In spite of a rather gloomy wet morning, there was a higher than expected attendance at the “Friends” Spring Fair on Saturday 5th May in the Devonshire Park Theatre. 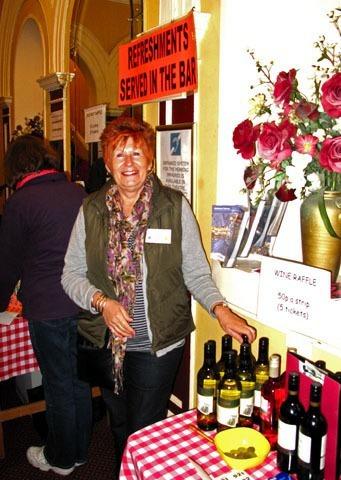 All of the stalls were kept busy by a steady stream of visitors and the morning ended with a respectable takings total of £1,245, resulting in a net figure of £1,206. 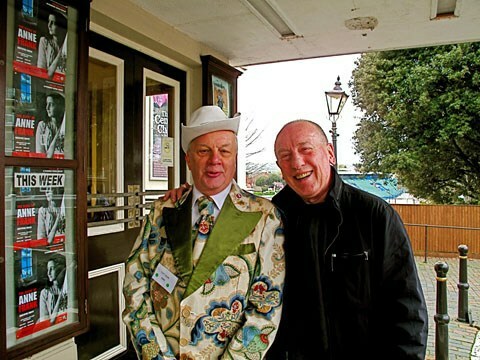 The “Friends” were pleased to welcome Christopher Timothy to the fair, and also enjoyed the colourful presence of Max Miller Lookalike Tony Scarrott.